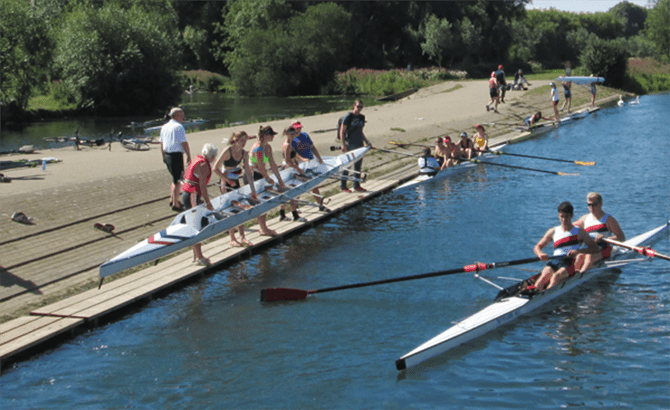 Peterborough City Rowing Club is the ideal club to ‘learn to row’ at. We have the advantage of a 1000m purpose built rowing lake providing a safe environment in which to start. 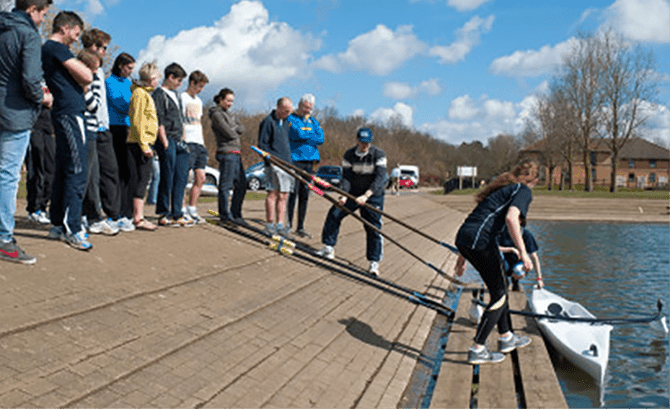 Keep up to date with all the latest news, events and activities at Peterborough City Rowing Club. Our facilities are ideal for intensive coaching and training camps with a combination of a 1000 metre lake and a 6 mile stretch of river available. In addition we have a well-equipped gym, hot showers and social facilities.